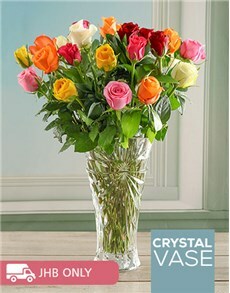 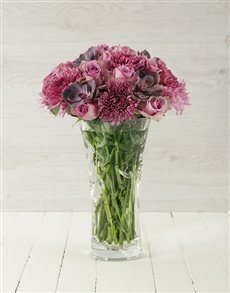 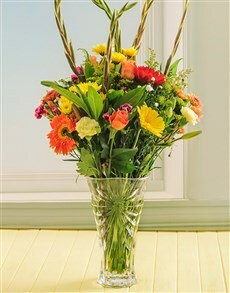 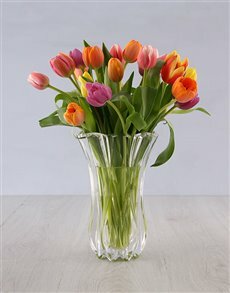 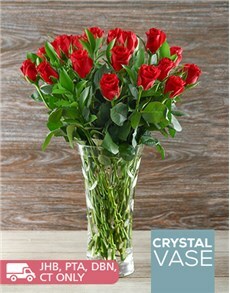 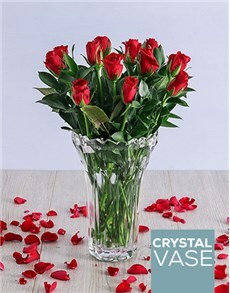 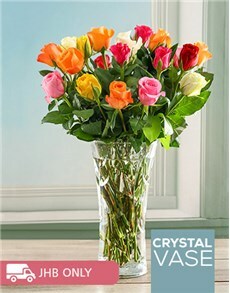 When you gift a flower bouquet in a crystal vase, you are essentially giving the person two gifts. 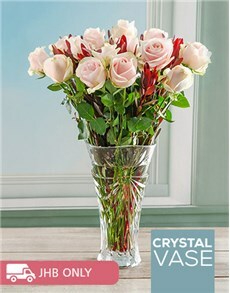 The flowers might not last forever, but if taken care of, the crystal vase will. 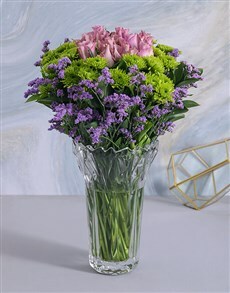 The delicate glassware will contain many bouquets of flowers in the future but the common denominator will always be the vase. 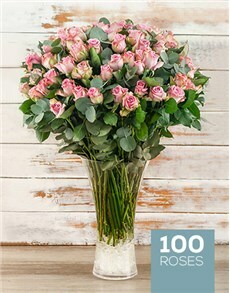 Order the gift today and have NetFlorist deliver it on your behalf. 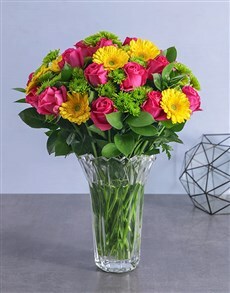 We deliver to some of the remotest areas in Port Elizabeth to the busiest CBD in Johannesburg.